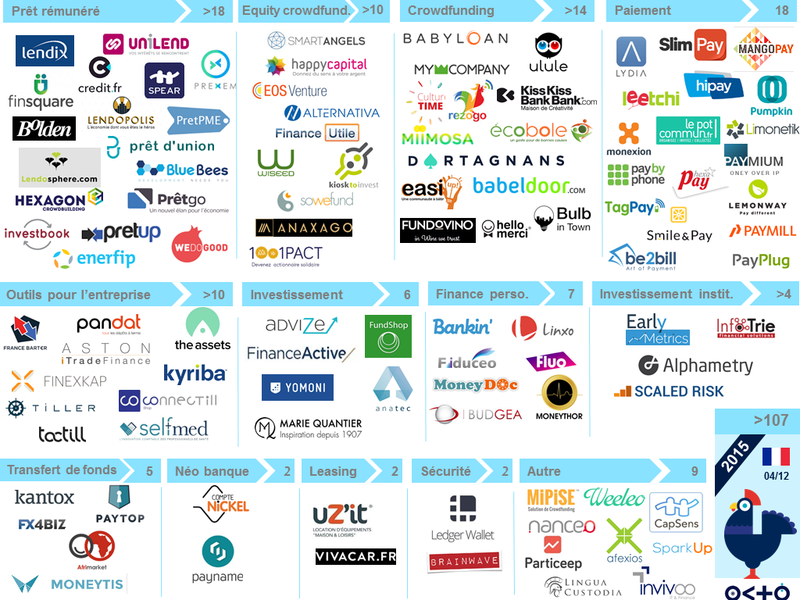 New Players in the Finance Industry: who are they? how can your company (& yourself) benefit from these new services? what does it mean for traditional players? Ascend, Compte Nickel, GetSafe, Kantox, Lendix and Novicap, all of which are disrupting traditional business models and processes, will give you exclusive and insightful information on the revolution taking the financial world by storm. Natalie Michel from BNP Paribas and Philip Gelis from Kantox will close the event with a panel discussion focusing on: how can traditional and game changing players in international banking coexist and collaborate? This is a by-invitation only event.